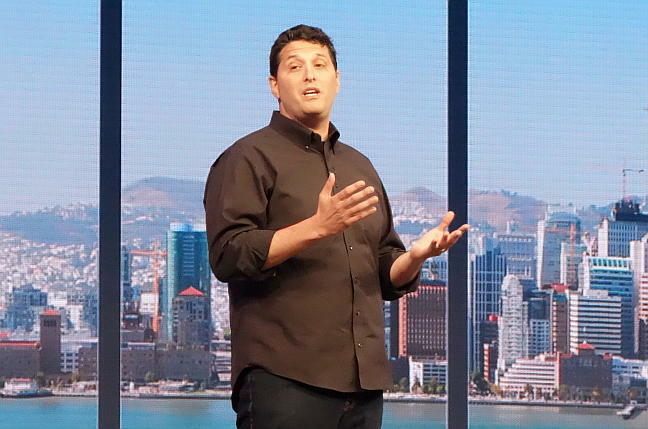 Microsoft’s latest “Insider” Windows 10 preview Build 14316, includes the Windows Subsystem for Linux along with a flurry of other new features.The addition of a Linux command-line to Windows was announced at Microsoft’s Build conference last week. The feature is aimed at developers, allowing them to use Linux utilities without having to run up a virtual machine or log into a remote system.Installing the Subsystem for Linux is a matter of first enabling Developer Mode, par of the Update and Security settings, and then selecting Linux from the Windows Features dialog. Once it is enabled, you can open a command prompt, type bash, and be prompted to install “Ubuntu on Windows”. 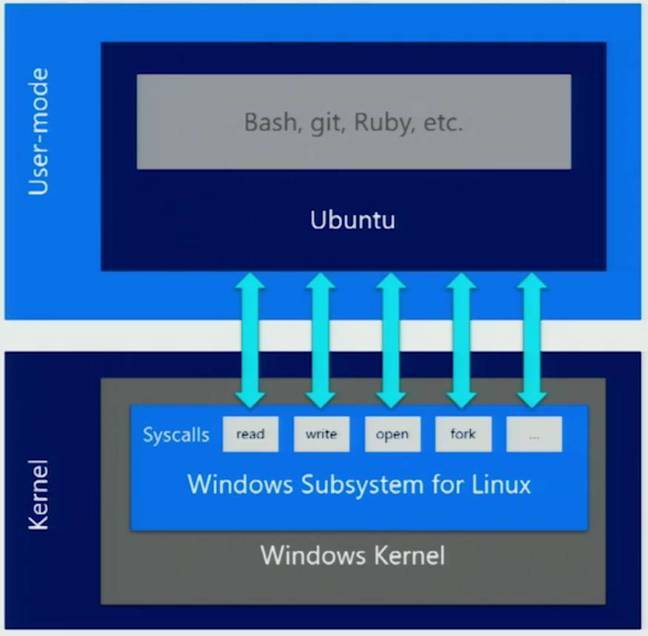 The subsystem is then downloaded from the Windows Store.